For the first time, Alan Ayckbourn shares all of his tricks of the playwright’s trade. 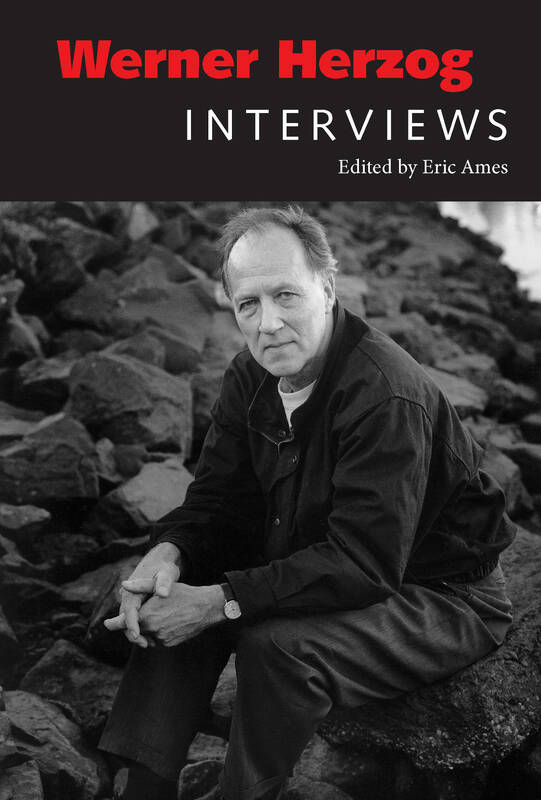 From helpful hints on writing to tips on directing, the book provides a complete primer for the newcomer and a refresher for the more experienced. 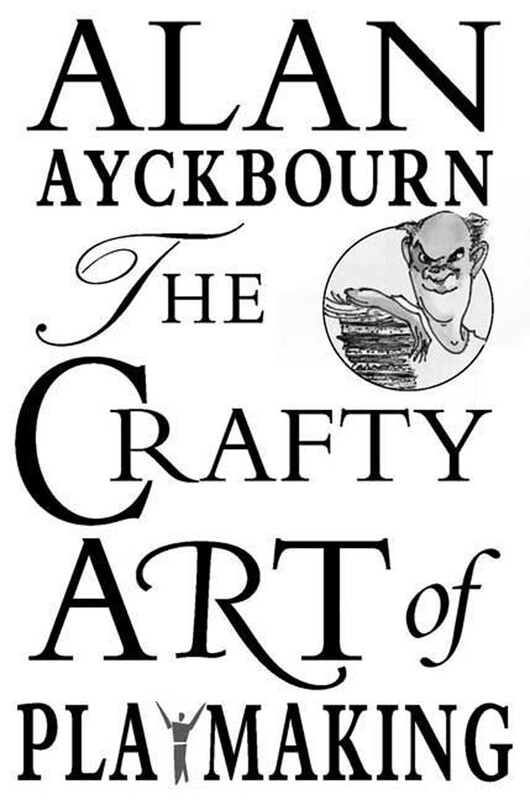 Written in Ayckbourn’s signature style that combines humor, seriousness, and heady air of theatrical sophistication that Noel Coward would envy, The Crafty Art of Playmaking is a must-have for aspiring playwrights and students of drama.